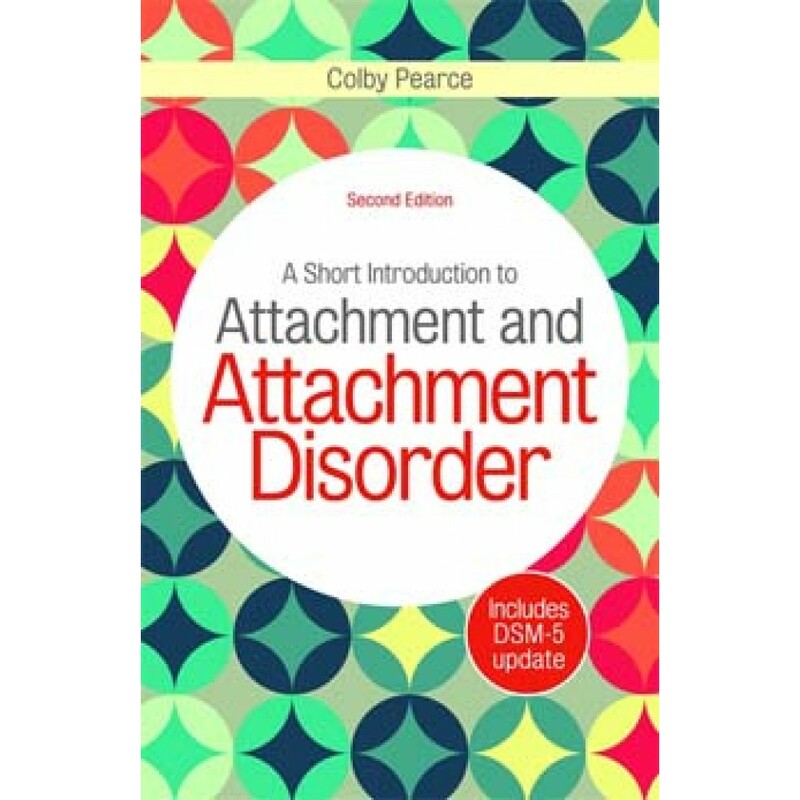 Concise and easy-to-understand, this book provides an introduction to what attachment means and how to recognise attachment disorder in children. Colby Pearce explains how complex problems in childhood may stem from the parent-child relationship during a child's early formative years, and later from the child's engagement with the broader social world. The book explores the mind-set of difficult and traumatised children and the motivations behind their complex tendencies and behaviours. It goes on to offer a comprehensive set of tried-and-tested practical strategies that can be used with children affected by an attachment disorder. This second edition has been updated to include the new DSM-5 diagnostic criteria for Reactive Attachment Disorder and an increased number of illustrative case vignettes. This is a perfect introduction to the subject for parents, carers and practitioners in supportive roles caring for children.